Most of us want thicker hair and go through all sorts of rituals with hairspray, mousse and back combing to achieve what we want. But what if there was a way you could get thicker hair every time you washed it? 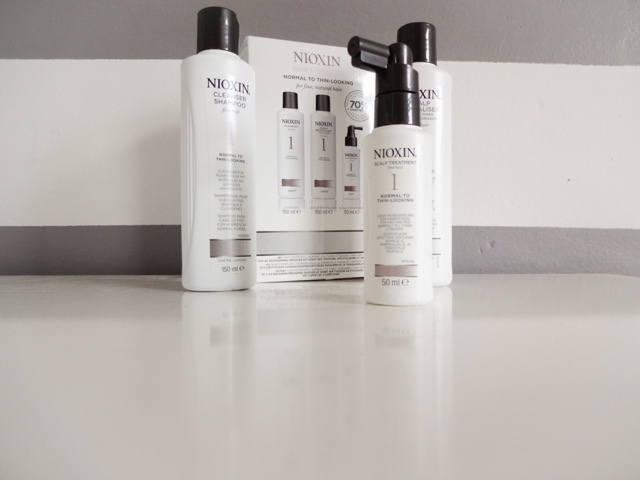 That's the thinking behind Nioxin, a three step thickening kit featuring a shampoo, a conditioner and a scalp treatment. For £18.95, you can get a starter kit tailored to your specific hair type. Lots of new mums experience hair loss due to those crazy hormones so I wanted to see if this treatment could help. It was really easy to get hold of the kit from the wide selection of hair products at Just My Look. They carry so many different brands of hair and beauty products, it's heaven for a beauty junkie like me! fine, natural hair. 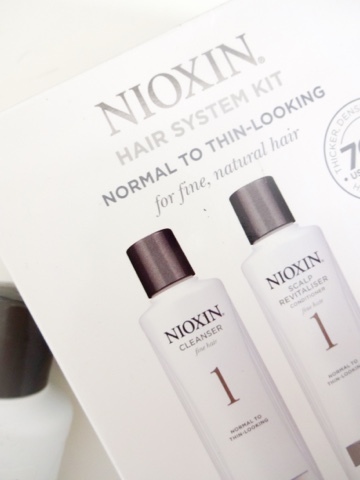 The kit claims that 70% of users notice thicker, denser looking hair in 4 weeks of use, so I was excited or try it. There are six kit types, so something to suit everyone's hair. The products come in a plain white, medicinal looking packaging and smells pleasantly of mint. 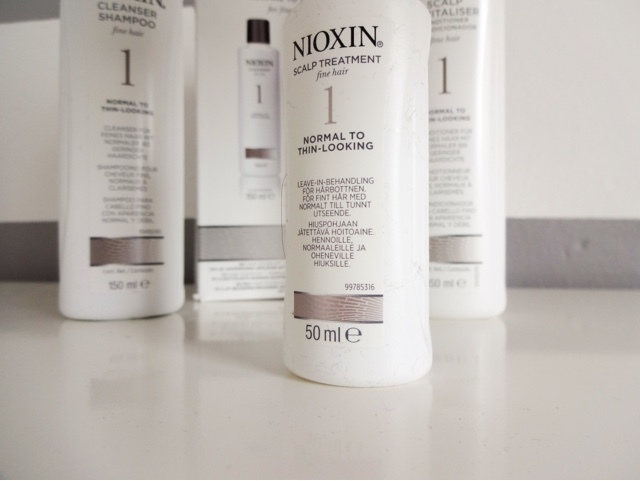 It made my scalp tingle when I washed my hair which I really liked as it gave a lovely fresh feeling. 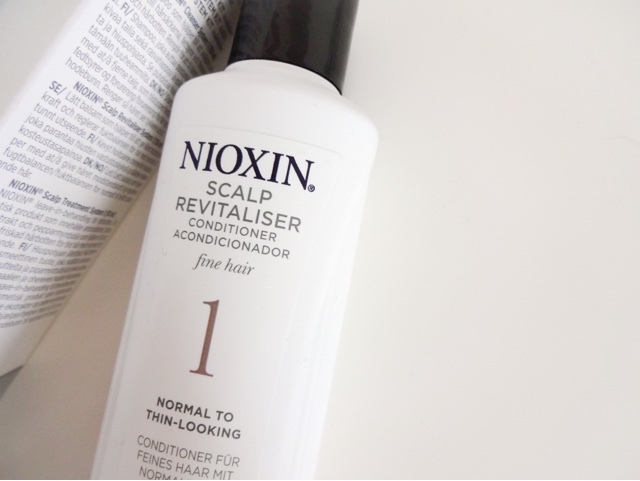 After shampooing and conditioning, the topical scalp treatment is applied at the roots of the hair with a long nozzle. I then add in any other products I want to use, like an oil or a blow dry lotion, and dry my hair as normal. There's no fuss to the system, and it's super easy to use which is especially great for mummies with little time to spare. So, how does it work? Well, the shampoo and conditioner are packed with amino acids that increase the fullness of each strand and reduce hair shedding by strengthening resilience to breakage and damage. 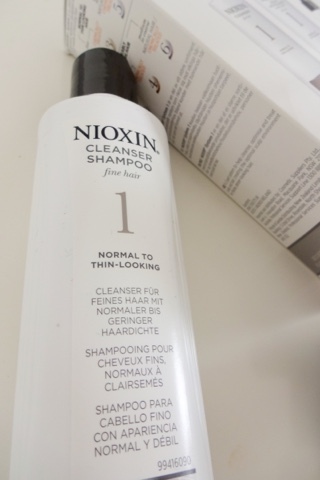 There's white tea extract and peppermint oil to cleanse and add shine, plus antioxidants, botanicals and vitamins to cleanse away oil and residues that clog the scalp. 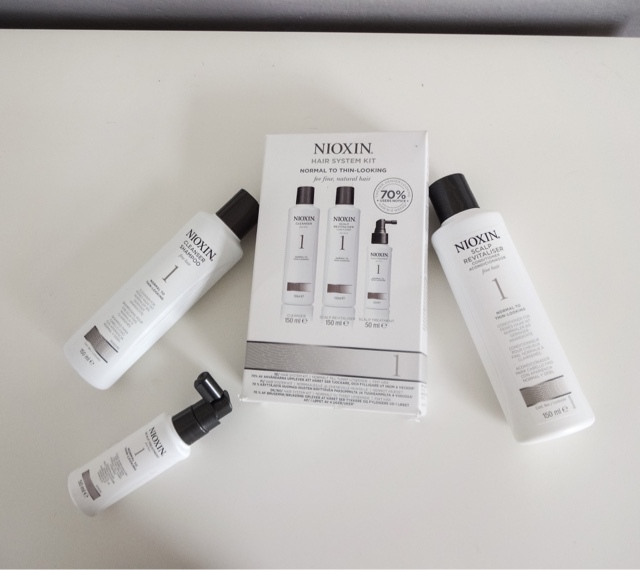 I've been using the kit for several weeks now and although relative thickness is quite hard to measure, I believe my hair does feel thicker and seems to have more guts and body. I especially notice this when I go to put it up in a pony, there seems more to work with than before. I also notice that the kit has made my hair super shiny from the first use. It looks really healthy and that was noticeable from the very first use. The starter kit is such a great way to try out the system as it includes enough product for 30 days, so you can give it a proper try.